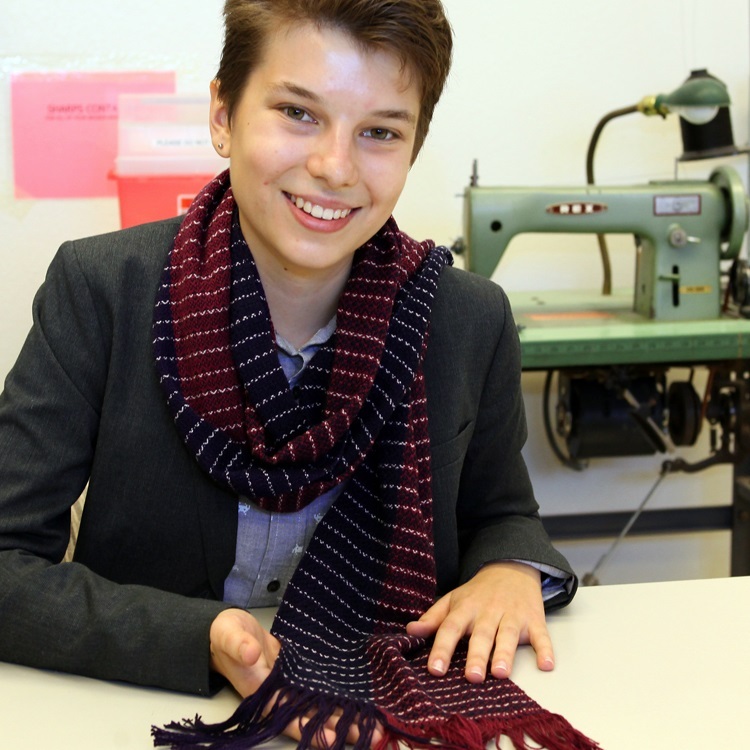 “My goal is to teach the art of weaving to as many people as possible in the Sacramento area. And if I lived somewhere else, my goal would be to teach as many people as possible there as well. Ann Robinson is originally from Berkeley, CA. 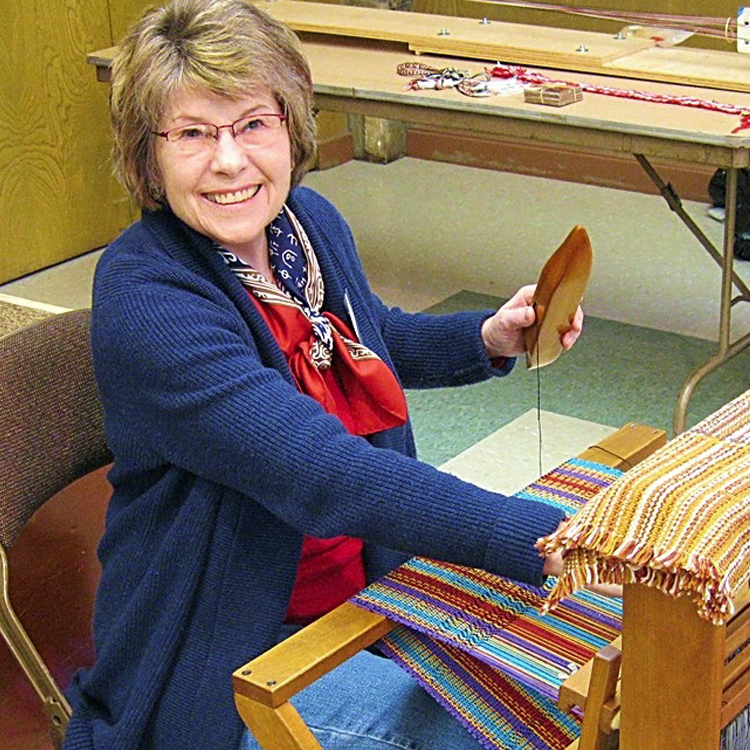 She began weaving in 1999 while living in San Antonio, TX. There she studied with Robert Hils, a master weaver at the Southwest School of Art and Craft . 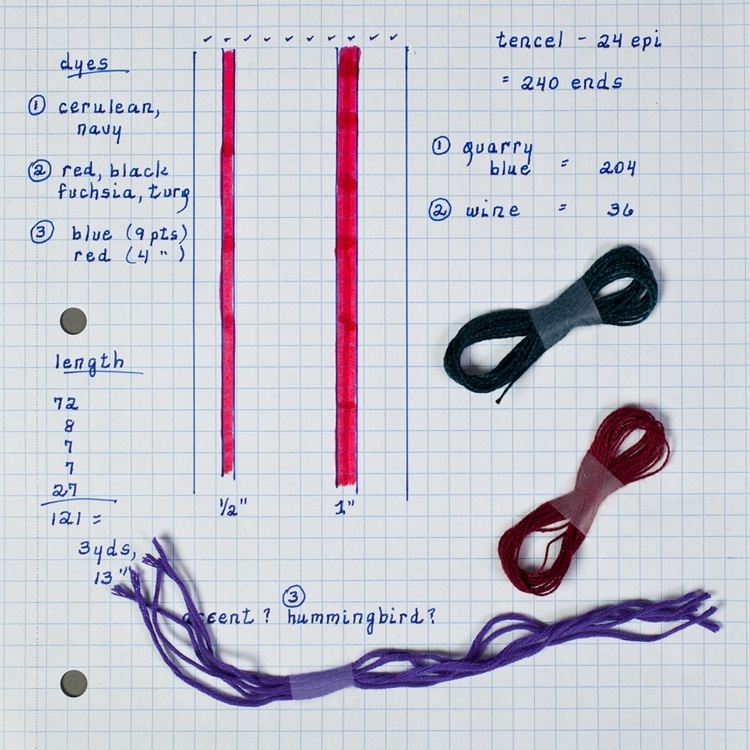 Ann returned to Northern California in 2006 and has continued to study weaving and dyeing on her own. if you are interested in any aspect of weaving.